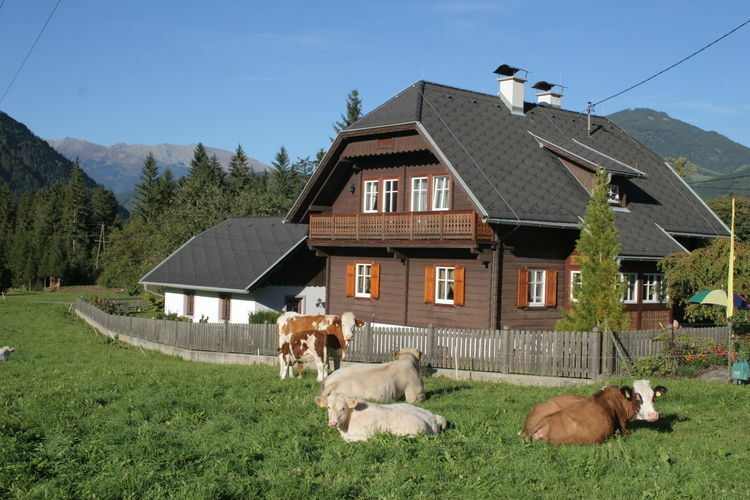 Almenblick Carinthia 3 Beds Weekly Rates from 986.00 € Book Online self catering holiday rentals & vacations abroad throughout popular destinations in Kleblach-Lind Austria. 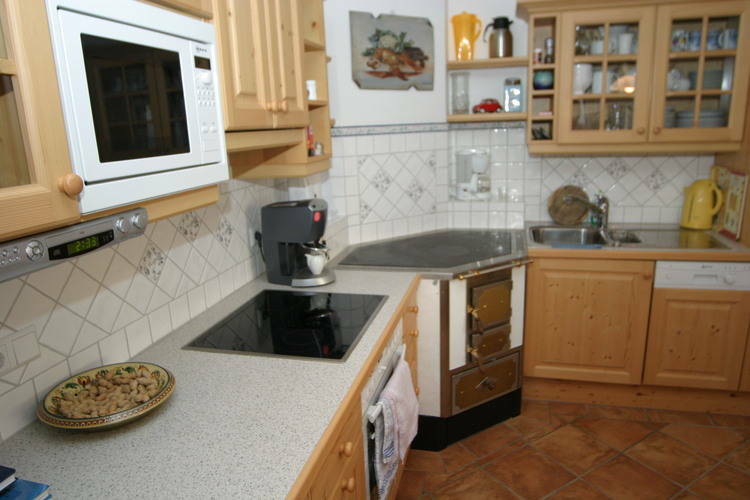 Almenblick Carinthia 3 Beds Weekly Rates from 986.00 € Holiday Rentals Holiday home Kleblach-Lind Austria Self Catering Accommodation Book Online on Vacations Website. 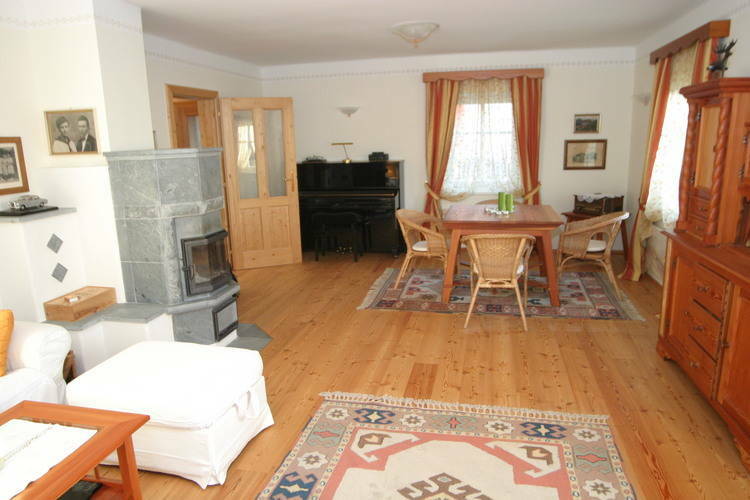 Property Description: Beautifully located, fully renovated, top quality private house in Upper Carinthia Almenblick The skiing area of Grebenzen-St Lambrecht is particularly popular with families with children. The area of Grebenzen consists of 2 villages which are interconnected by a ski bus service. The slopes have a total length of 23km at an altitude of 1000 to 1900m. There are also 57km of loipes available to cross-country skiers. 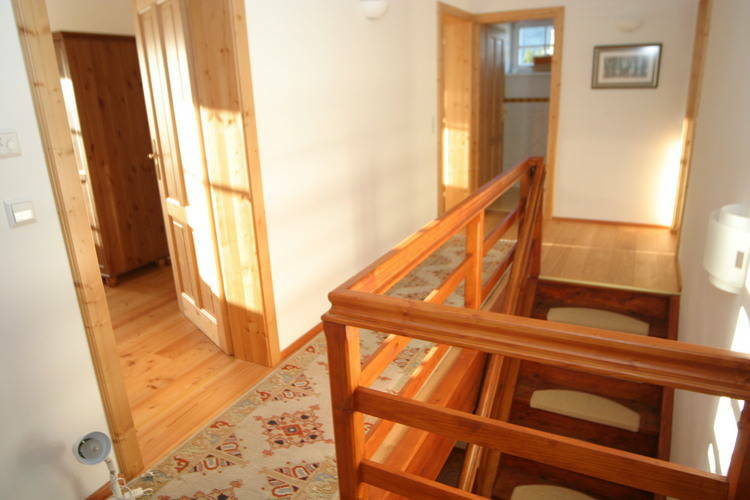 The area is particularly suitable for children, thanks to its easy slopes. The snow man s village for the little ones comes highly recommended. 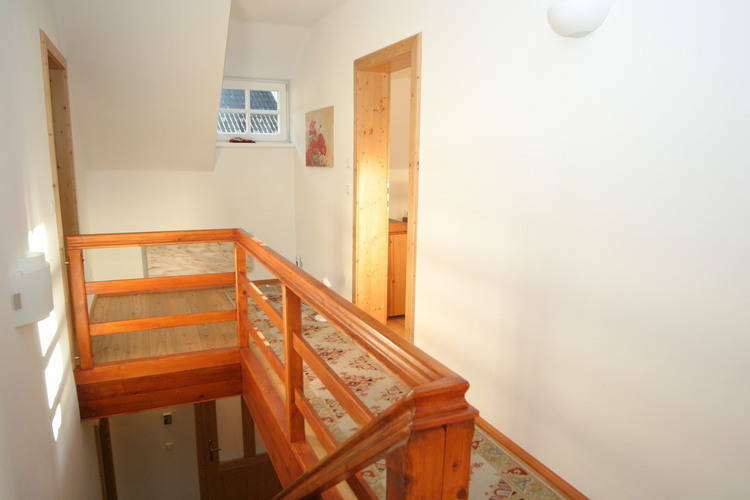 It also has 3 child lifts to take your children u to the slopes spafely. And the luge run offers you and your children heaps of fun! 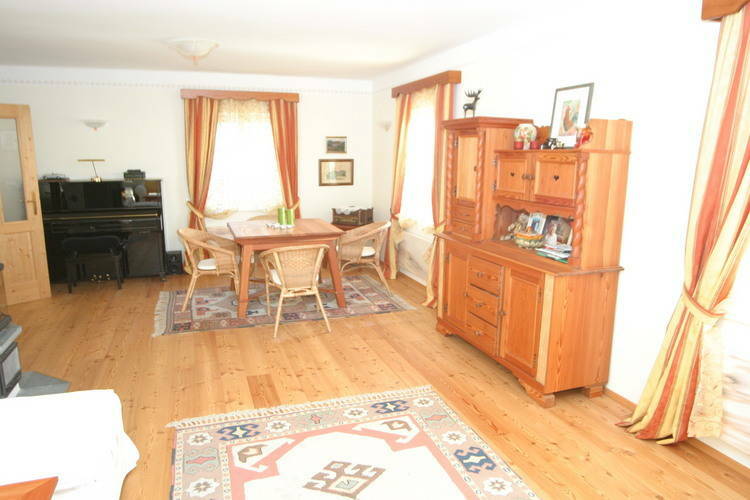 A wonderful house in a small quiet farming and forestry village in the mountainous upper Drau Valley. Completely renovated from its 80 year old shell to an extremely high standard, it has a private fenced garden, and the interior is immaculate. 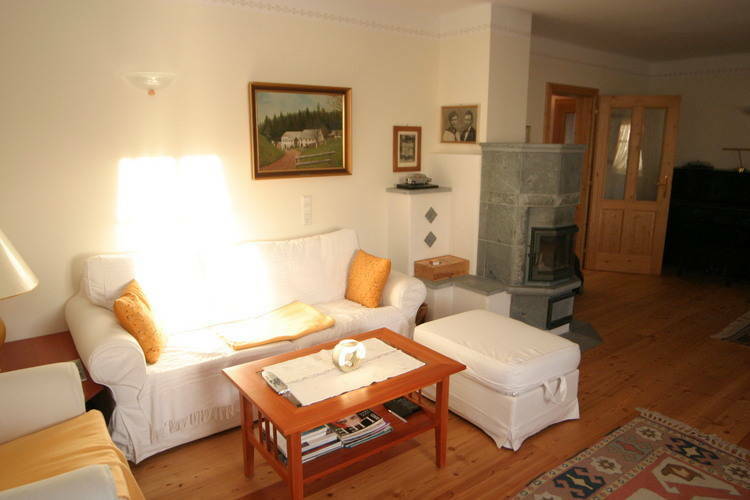 There are two wood burners downstairs, one in the living room and one in the kitchen, all the rooms upstairs have balconies, and there is wireless internet throughout. There are 3 bedrooms, but extra sleepping options are available in the basement library and the living room. Glaciers to the north, the dolomites to the west, the lakes to the south and east and this idyllic quiet valley in the middle of them. This is an advertisement Reference: AT-9753-01 Almenblick. The advertiser is wholly responsible for the accuracy of the ad information published on WorldPropertyPortal.com and we make no representation as to the accuracy or currency of the information contained within this website. The photos and details content is the sole responsibility of the owner or agent of the property displayed.